Who is This Mary Hiland? When you retire, it used to be expected of you to sit around the house and get in your spouse’s way, or sit on the riverbank and watch the fish eat your bait, or sit on the beach and read a book and wonder what this world is all about, or adopt a cat and take up knitting. Not so these days. Retirees are among the busiest people I know, myself included. 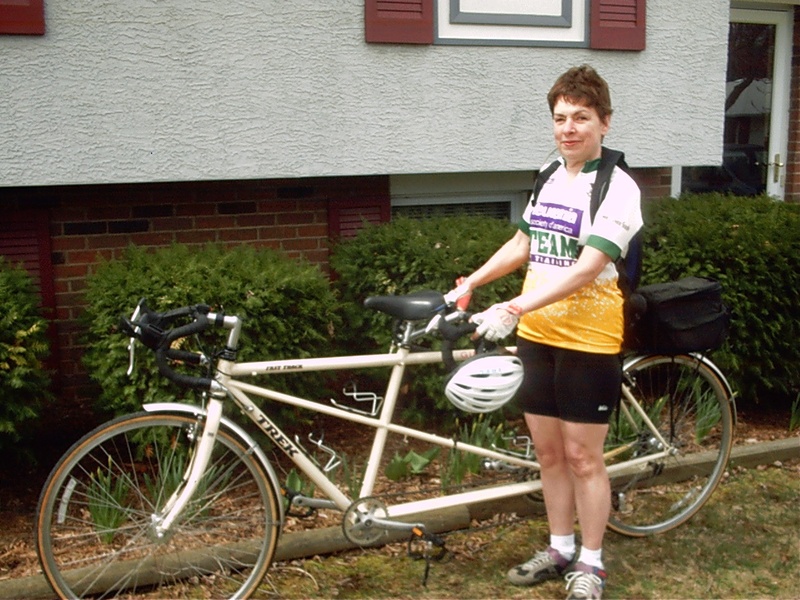 Before I got serious about writing my book, “The Bumpy Road to Assisted Living A Daughter’s Memoir,” I kept myself occupied with cycling with a bike club, cross country skiing with an organization call Ski for Light, and hiking with a group I started 19 years ago called The Hen Hike. I was also active in Toastmasters, entering and winning many speech contests, and then I joined an organization for women over 50 called The Transition Network. As you might guess, I enjoy being around like-minded people, But I also love to read, and I do like to knit, and I enjoy listening to movies on my iPhone. I’m also an avid letter-writer, keeping in touch via email with friends all over the world. My motivation for packing as much into a day as possible is to not waste a minute of my life. Too many of my relatives have died way too young, and certainly none of them wasted their time, but they could have accomplished so much more if they had had a chance. I don’t want to drop out of the scene before I’ve made a difference in this world. On a lighter note, I also want to squeeze out every possible moment of pleasure that I can before I’m called to take a bow and get off the stage. Some other activities I enjoy are playing Scrabble and other games, going to classical music concerts and musicals, walking with my Seeing Eye ® dog, going to movies, and swimming at the Y. My favorite movie is always the last one I saw. I’m happiest when I have a mouthful of ice cream, listening to a Chopin waltz, and cuddling with my dog. Snuggling with the man of my dreams would be lovely too, but so far, he hasn’t made an appearance. I have a son and daughter, and all together, I have five granddaughters. Two live in Gahanna, Ohio, about a ten-minute drive from where I live. The other three live in Syracuse, New York, so I don’t get to see them as much as I’d like. My other favorite people are dogs. My dad was the original dog-lover in my family, so we had dogs, mostly Dalmatians all my life at home. While I was married, we had three dogs over the years, and then at age 37, I began life with the first of five dogs from the Seeing Eye. I’ve always been recognized for my tenacity. I would jokingly say at my job as director of volunteers, when I needed something from another staff member, “I’m like a dog with a bone.” I won’t quit until I’m satisfied. I got my work ethic from my parents, who both professed that you should “never put off until tomorrow what you can do today.” Friends admire me for accomplishing what I do, despite blindness, but in my view, it’s just a matter of getting done what you need to do. Sometimes you have to be creative in your work-arounds. I believe that the best lesson I could learn about dealing with anything hard comes from the motto of Ski for Light. “If I can do this, I can do anything. It really bothers me when friends and acquaintances say I’m amazing. I know they mean well, but I am not amazing or awesome or inspiring. God is amazing. The Grand Canyon is awesome. A sunrise is inspiring. This very topic is the subject of a whole chapter in my second book. If you are a subscriber to talking books, you can find it on BARD by searching for the DB number 91261. Mary, I saw a comment from your daughter today on Facebook and decided to checkout your blog! Enjoyed reading it! Congratulations on your retirement! Mary, Recently, while going through my grandmother’s things I came across and article written about your Redbook feature story. My grandmother, Cordelia and your grandmother, Eva May (Aunt Doc as I called her) were sisters. In reading your blog, I loved the story about your Dad. I can remember riding with him on his lawnmower when we would come to visit. I did speak with your Mother about 20 years ago and sent her some information on our family tree. Although we were only 4 years apart, we never really got to know each other.